You are here: Home / FREEbies / FREE Kohl’s Credit! 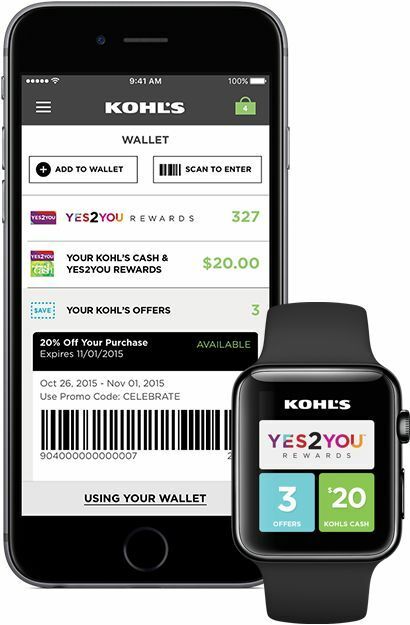 Just download the app for Android or App to sign into or setup your Yes2You Rewards account and you will receive varying amounts of Kohl’s Credit (most people are getting 200 points which is worth $10)! This is FREE money you can use anytime at Kohl’s! Getting your credit does not happen immediately, it may take up to 24 hours or more so be patient!